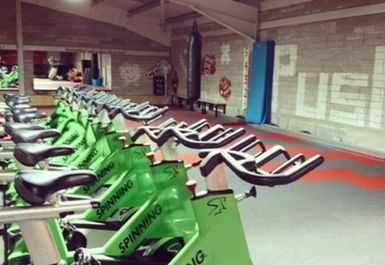 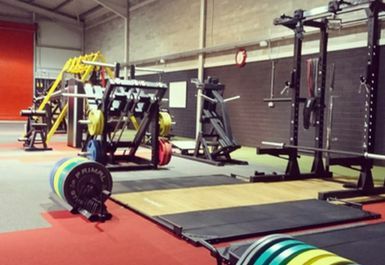 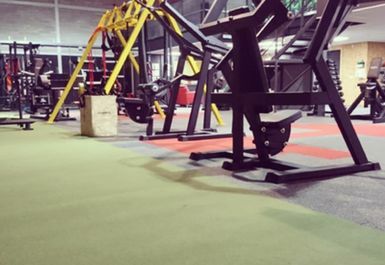 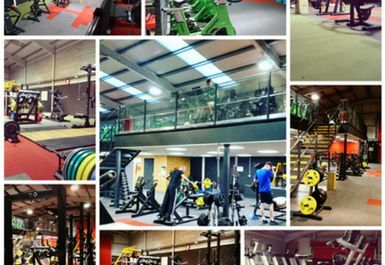 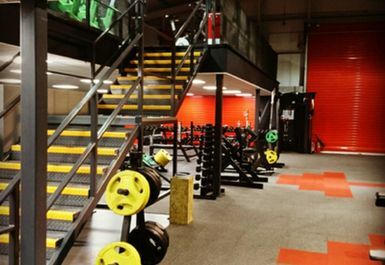 Push Fitness is a new gym and fitness studio in Enniskillen, offering a personalised service specific to the individual needs and goals for people of all ages and fitness levels. 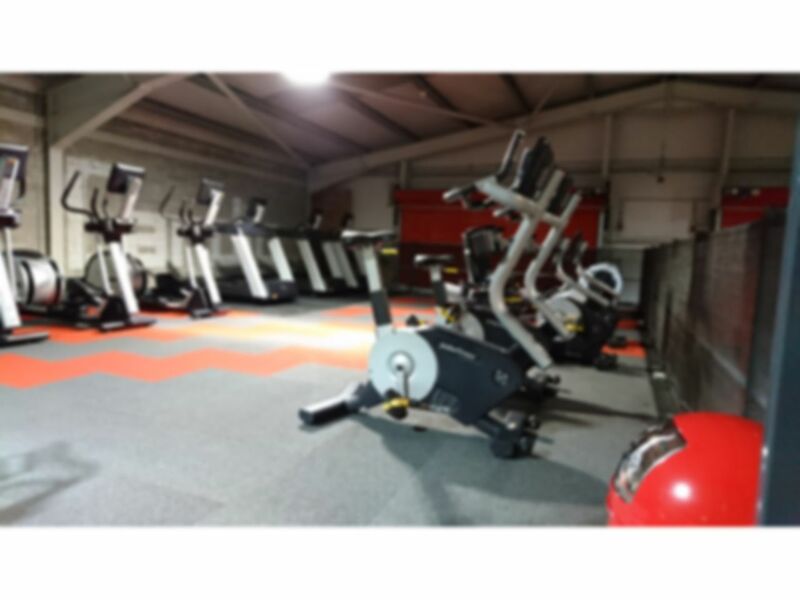 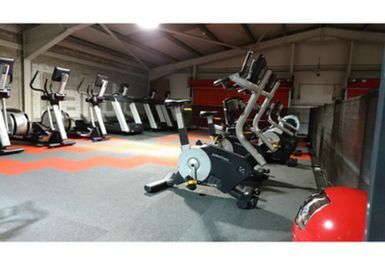 There is a great range of fitness equipment available from cardio and resistance kit to a good range of free weights and muscle building technologies. 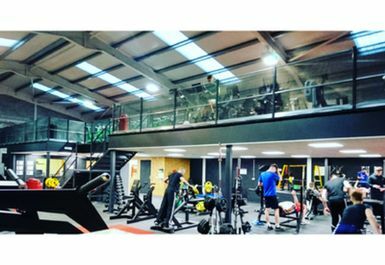 Personal training is on offer too at an extra cost. 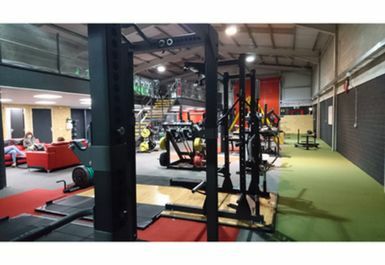 Situated at the heart of Enniskillen, the club is easily accessible and can be found at 1B Blackstick Road Killyhevlin industrial estate Enniskillen BT74 4EJ.